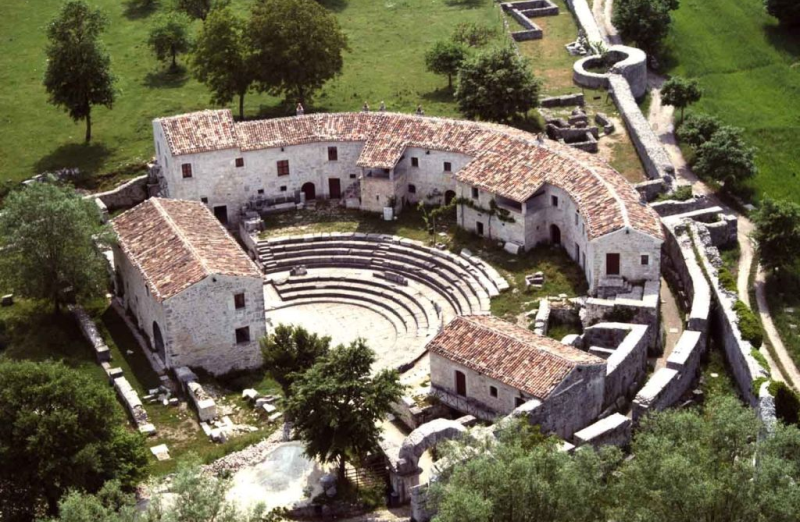 It is a peripheral Institute of the Italian Ministry of the cultural heritage and activities and tourism in the region of Molise. Coordinated by the General Direction of Museums, this Institute represents the point of connection between the central Ministry and the regions: it works to foster the dialogue between State and local authorities, between public and private museums, for the construction of the regional museum system. It works to enhance and make use of the cultural wealth of state museums in its own region. Coordinates human, technological and financial resources in order to offer to the public cultural and exhibition activities, reception services and quality education. It supports the emergence of local networks involving several actors for the development of cultural itineraries and the growth of the territories in which it operates.